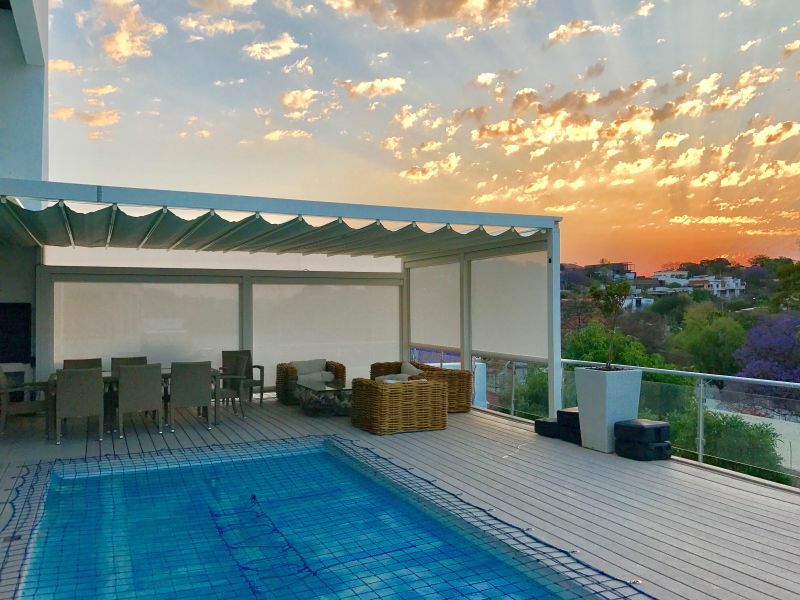 At Proshade we transform outdoor living into a lifestyle, offering solutions that not only add value but bring unrivalled beauty to your space. 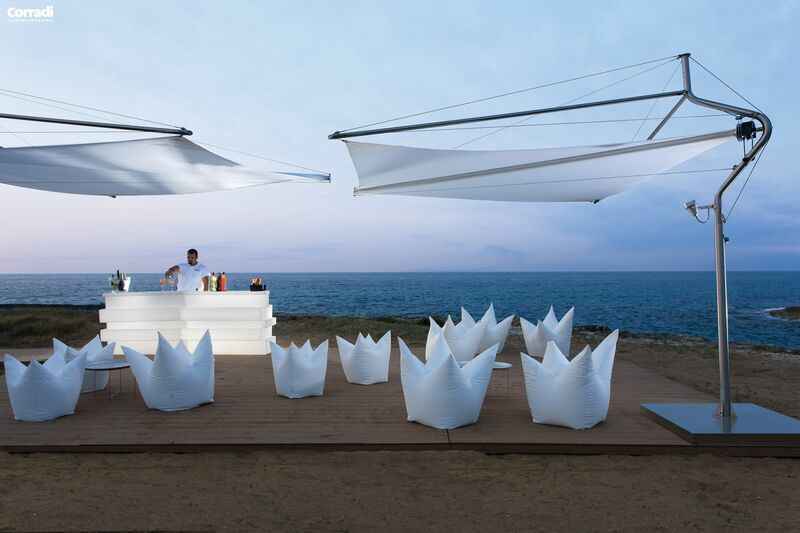 Proshade is the go-to outdoor living solutions provider where, with you, we re-imagine your outdoors. 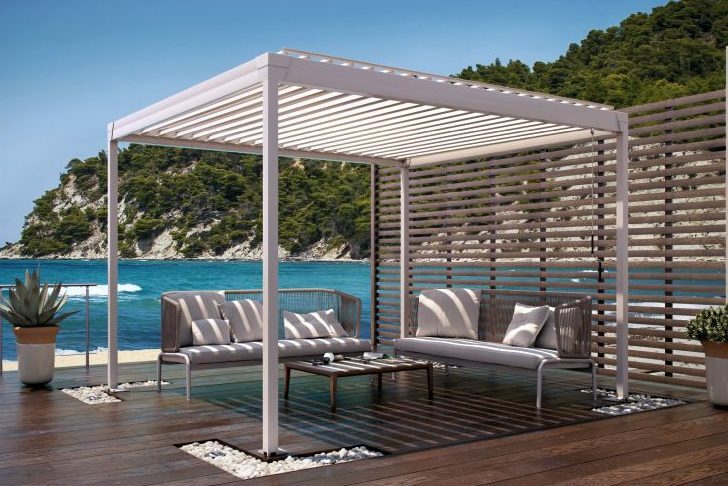 We offer a wide range of customised sun and rain protection solutions, furniture, decking, and outdoor accessories. 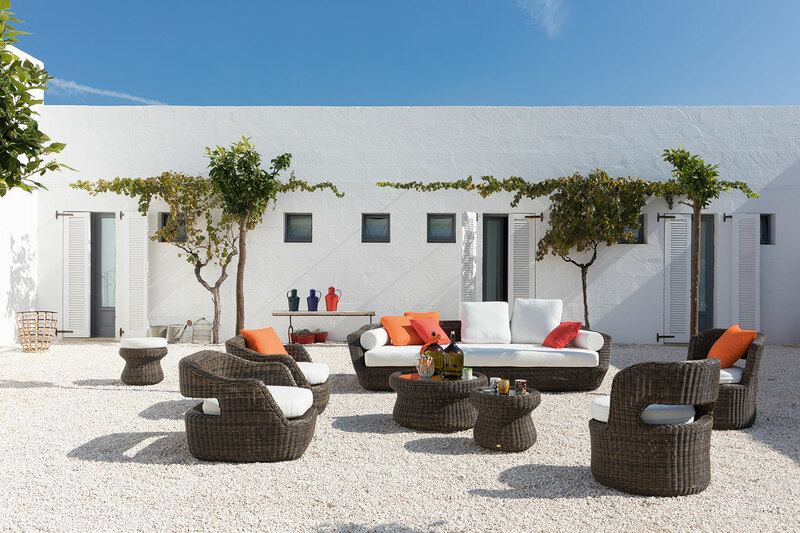 We deliver complete, made-to-measure products that bring the best out of your private and commercial outdoor living areas. 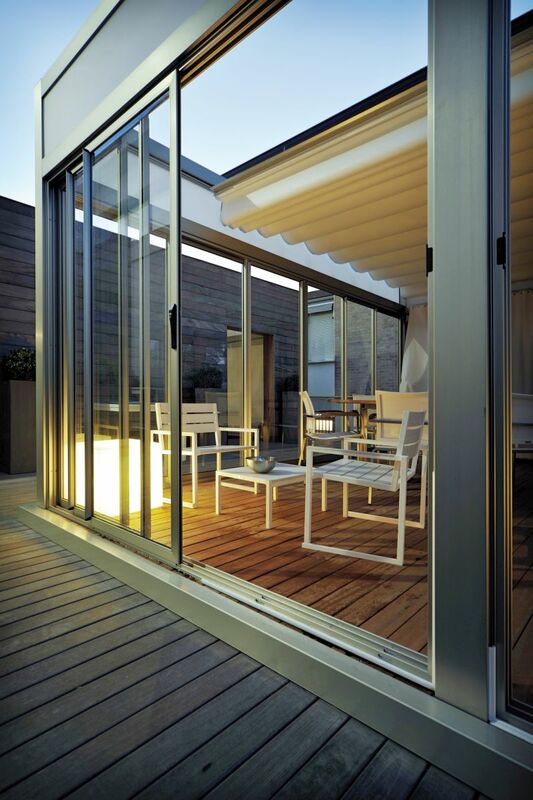 Turn any space into a living space, no matter the weather. 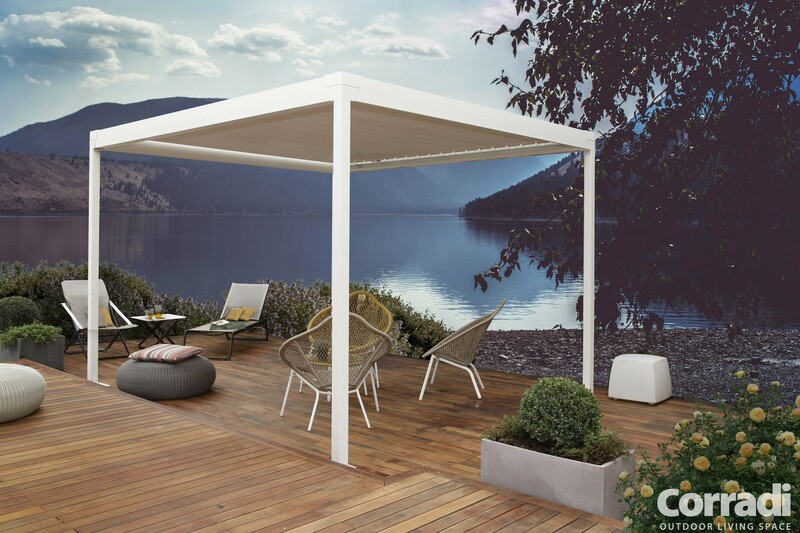 From patio to pergola, and every outdoor space in between, Proshade provides a complete solution for the most discerning customer. 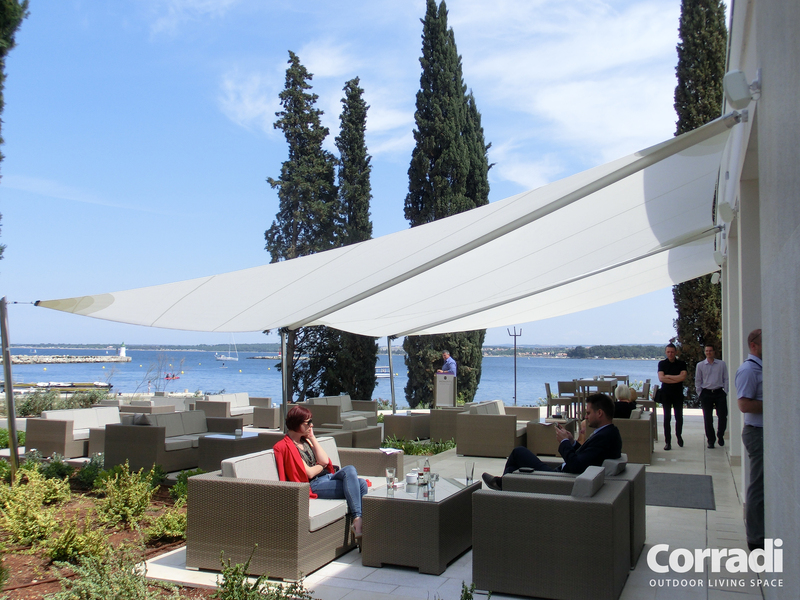 Let the experts at Proshade handle all of your outdoor needs. We’ll transform your outdoor space into one you’ll be proud to show off to your customers, friends and family.